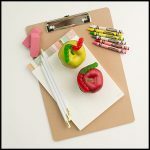 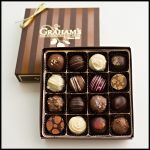 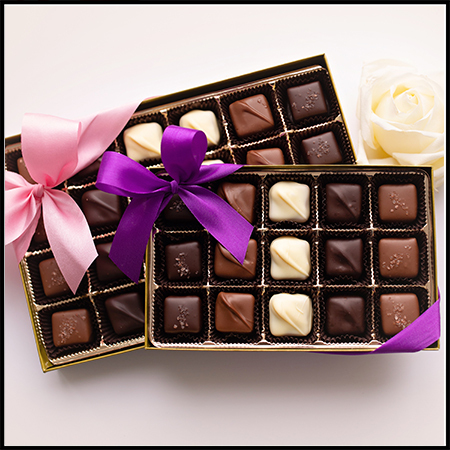 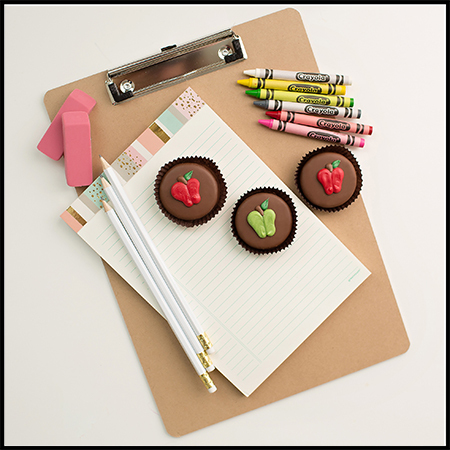 Teachers & Apples go hand in hand, but teachers LOVE (& let’s face it, most prefer) chocolate! 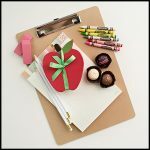 Our beautifully hand-decorated milk chocolate dipped Oreosⓒ are a great way to tell a teacher you appreciate them! 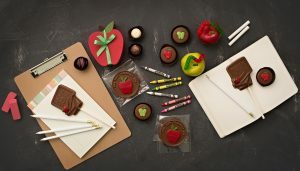 Each bag comes with 3 oreos, with assorted apple designs, ribboned with a coordinating colored bow.